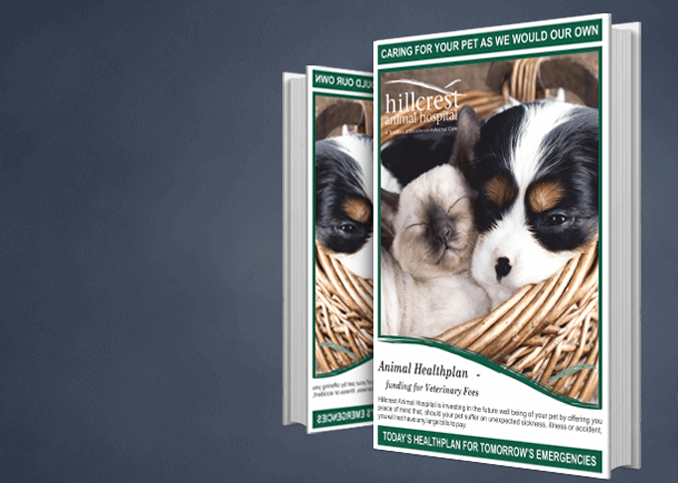 Hillcrest Animal Hospital - Exceptional care for your pets. Traditional Values, Loving, Caring Professionals, Quality Hospital care in beautiful wards, Modern operating suite, Full in house laboratory, In-depth diagnostincs, Advanced soft tissue & orthopaedic surgery, General healtcare & surgery, All problems throughly investigated, 24 hours service with our own vets. Delivering a standard of excellence in animal care. Covering Chorley, Eccleston, Buckshaw Village, Leyland, Coppull and the wider area. Does your pet need to see us? how soon? Click here for step by step questions !